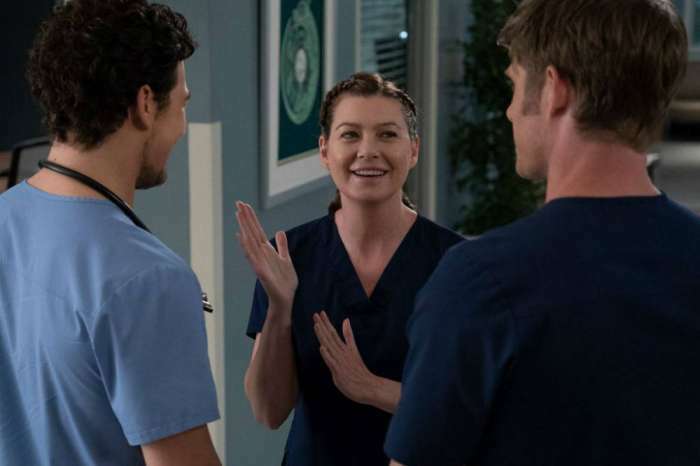 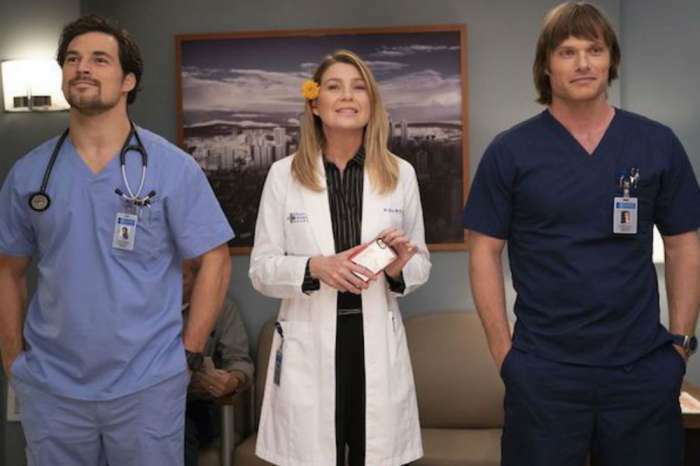 Grey’s Anatomy Orders Extra Episodes For Season 15, What Could This All Mean For Meredith? 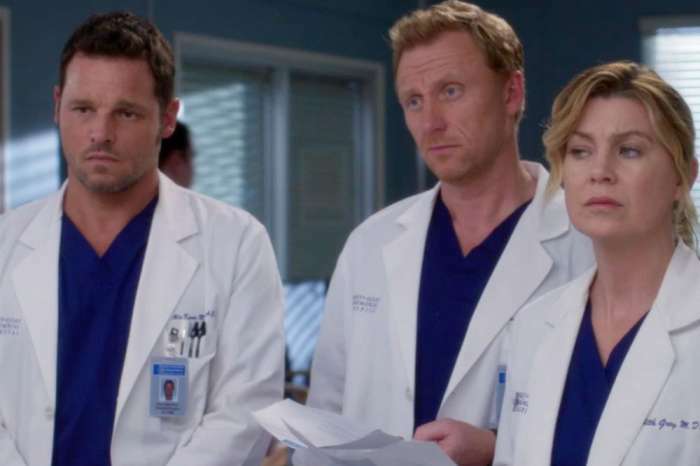 ‘Grey’s Anatomy’ Will Not Return Until 2019, Every Spoiler You Need To Know! 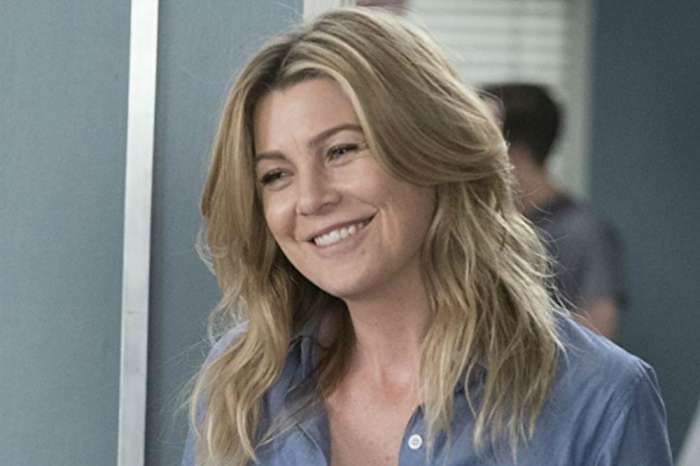 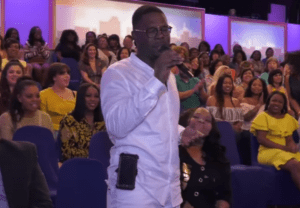 Ellen Pompeo Slams Hoda Kotb And Kathie Lee Gifford For Drinking On Air!